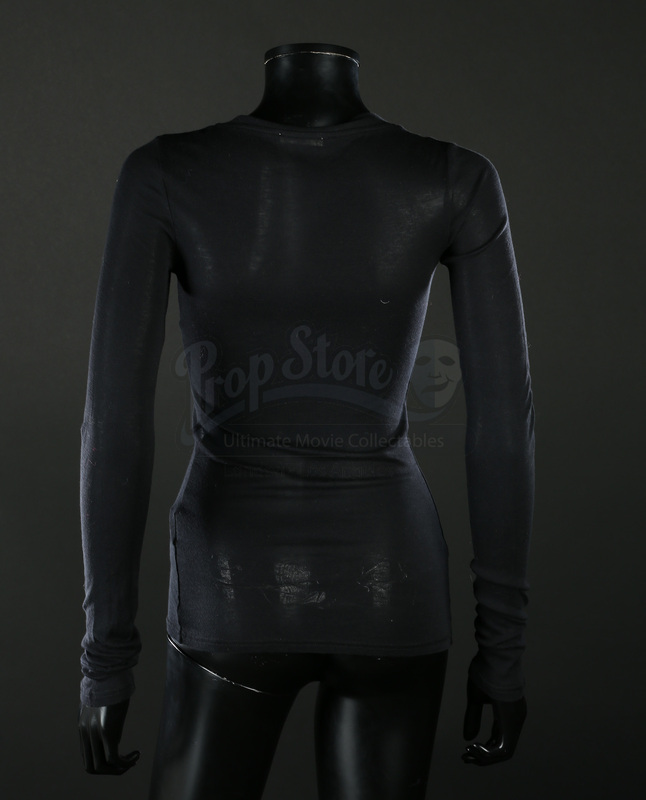 Veronika’s (Anjela Nedyalkova) cardigan from Danny Boyle’s T2 Trainspotting. 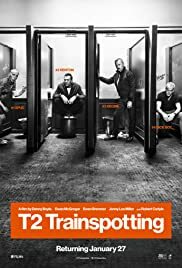 Twenty years after betraying his friends, Mark Renton (Ewan McGregor) returns to Edinburgh where his old friends Spud (Ewen Bremner), Simon ‘Sick Boy’ (Jonny Lee Miller) and Begbie (Robert Carlyle) are all waiting for him. With emotions running high, are his old friends ready to welcome him home. This costume was worn by Veronika, Simon’s Bulgarian girlfriend and was worn when Simon is talking over his plans for a ‘Sauna’ with her. The ‘American Vintage’ cardigan is made from a black cotton, features a V-shaped neckline and button fastenings. Marked as a size small, this cardigan remains in excellent condition.